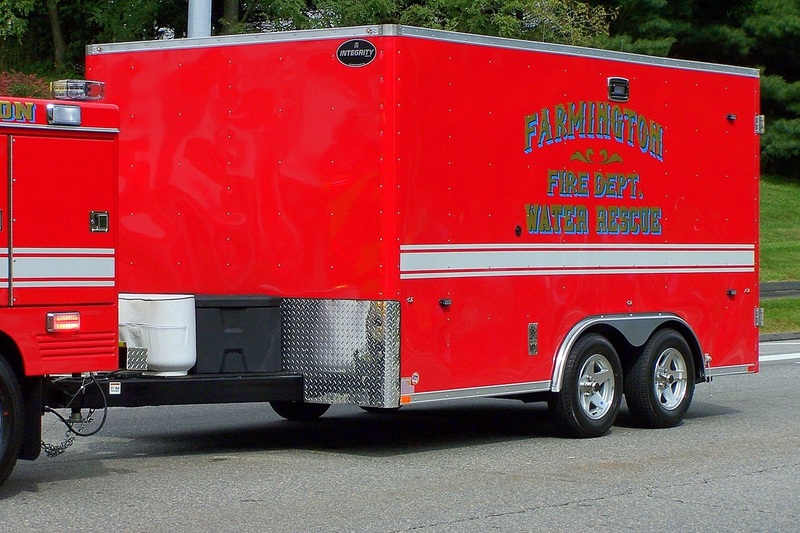 This is the page for the Farmington FD. 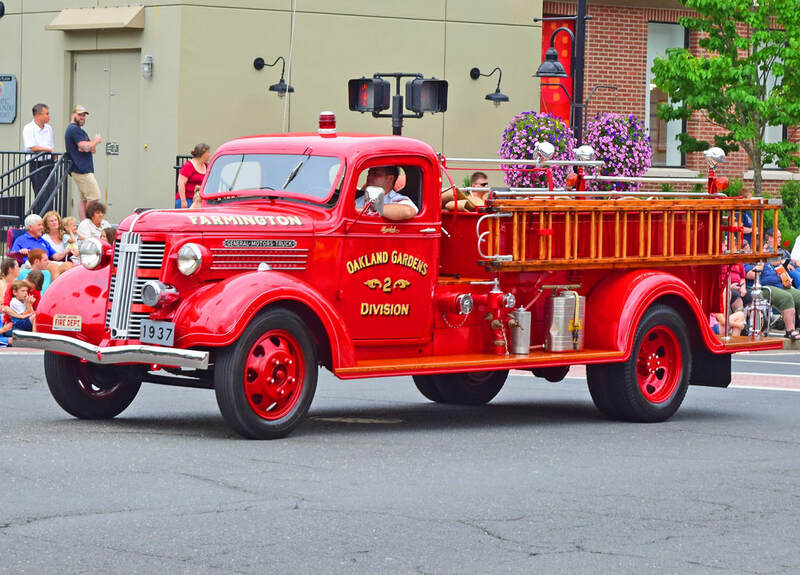 They have 2 engines, 1 tower ladder, 1 medic unit, 1 brush/utility truck, 1 antique truck, 1 water rescue trailer, and 1 station. 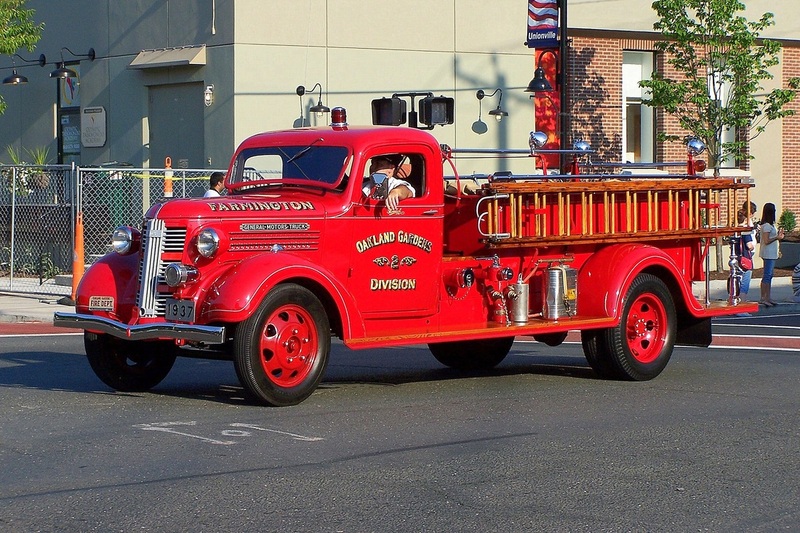 Farmington's antique truck, a 1937 GMC. 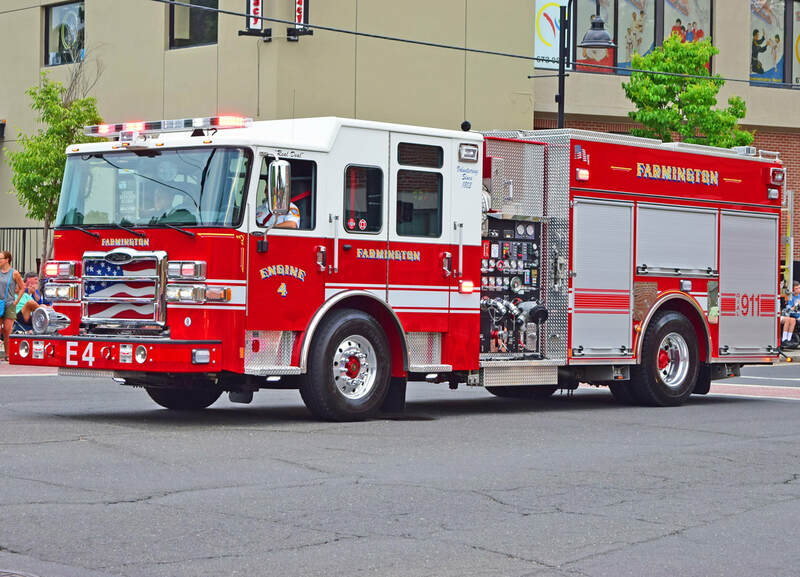 Farmington's Engine 4, a 2017 Pierce Enforcer. 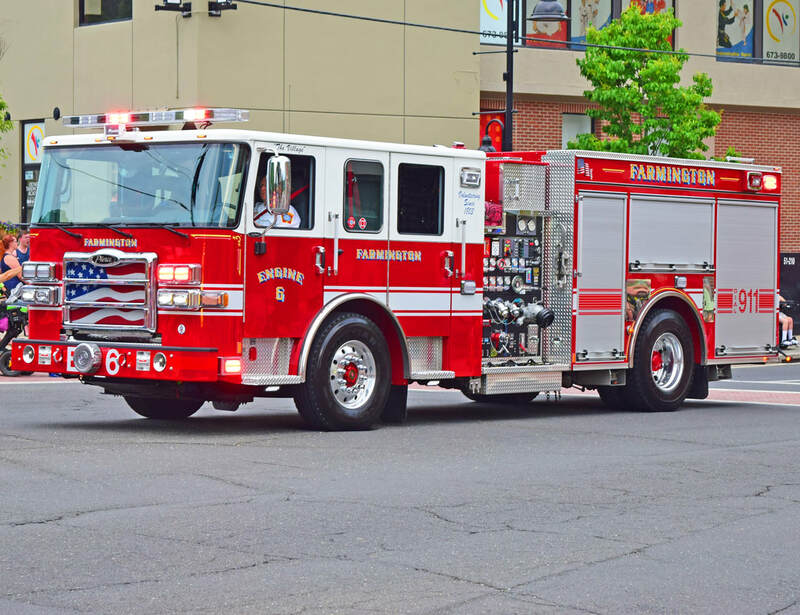 Farmington's Engine 6, a 2017 Pierce Enforcer. 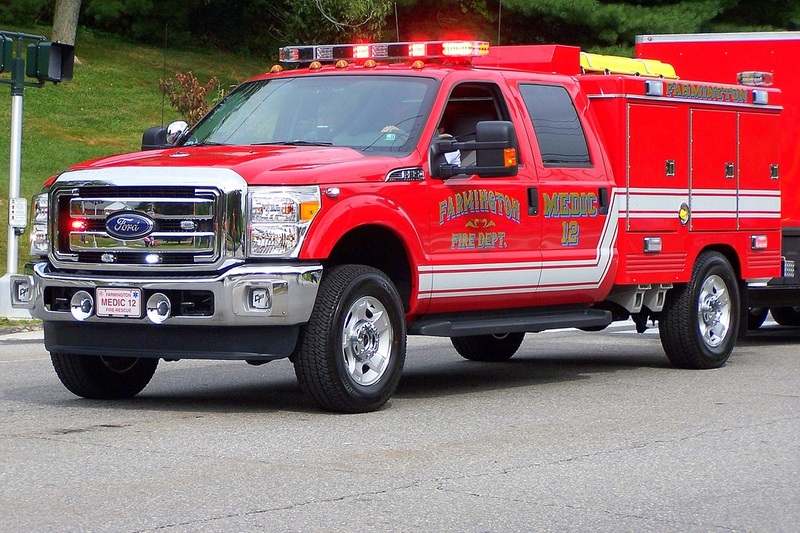 Farmington's Medic 12, a 2014 Ford F-350/Swab EMS response vehicle. 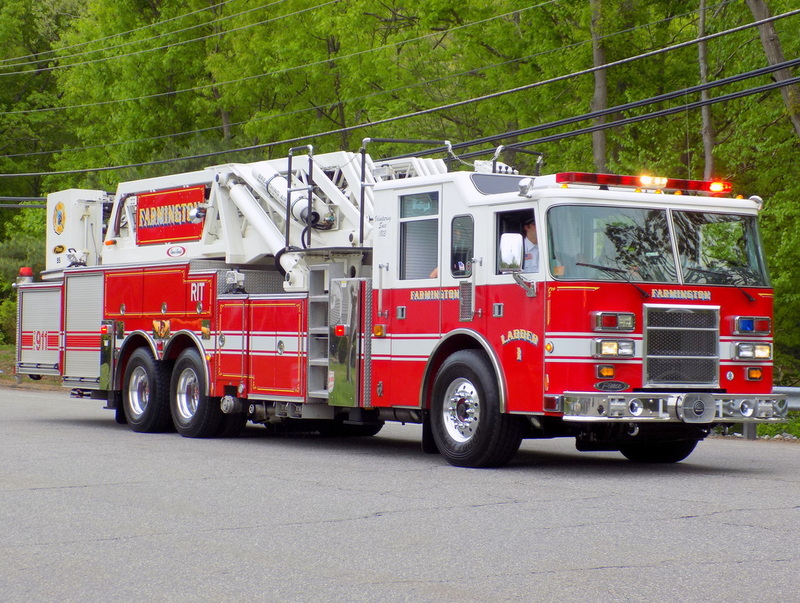 Farmington's Ladder 1, a 2001 Pierce Dash 95ft MMA tower ladder truck. 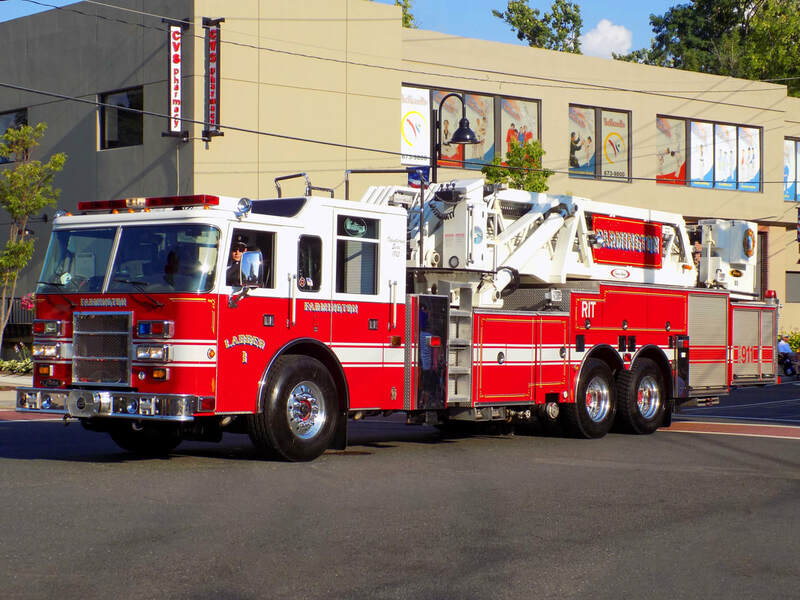 Farmington's Ladder 1, a 2001 Pierce Dash 95ft MMA tower ladder.